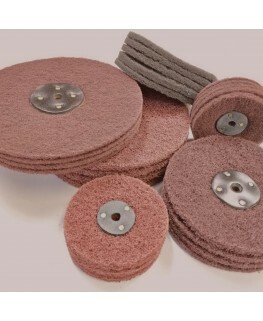 Rated dust mask ideal for polishing. Click picture for product range. 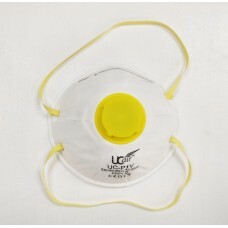 Nuisance dust/non toxic dust mask. 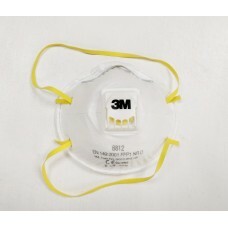 Light use only..
3M brand dust mask. 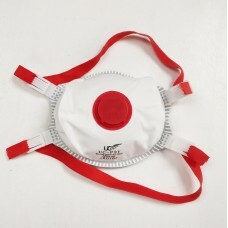 Cup shape dust/mist nuisance level acid gas respirator. 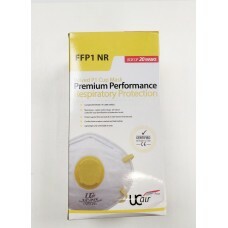 FFP1 mask Certified to E..
High quality FFP1 dust mask. High quality FFP1 dust mask 20 off box. 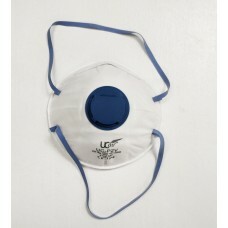 High quality FFP2 dust mask. 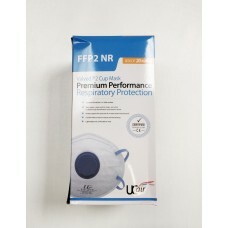 High quality FFP2 dust mask 20 off box. 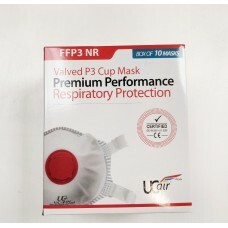 High quality FFP3 dust mask box off 10.